One of Autumn’s favorite books is Curious George and the Rocket. In this weighty tome George is selected to become the world’s first space monkey. The technical inaccuracies of the book will be forgiven considering its pre-Mercury publication date (1957). Of course, Autumn’s favorite part is the countdown and BLAST OFF! Our trip to watch the (repeated, failed, painful) STS-128 launch attempt rekindled my interest in the space program, which had waned a bit since its apogee during my SpaceCamp and Estes rocket days. Since then, I’ve been watching the shuttle launches online and Autumn loves to join me. Recently, we watched the successful test of the PAD-1 Abort and STS-132. And the Curious George book is in heavy rotation. Autumn’s generation will consider civilian space travel an exciting and totally accessible activity. For now, books and videos will have to do. Lately, she’s points to the computer several times a day and says “Blast Off!” It’s enough to make a geek dad cry. 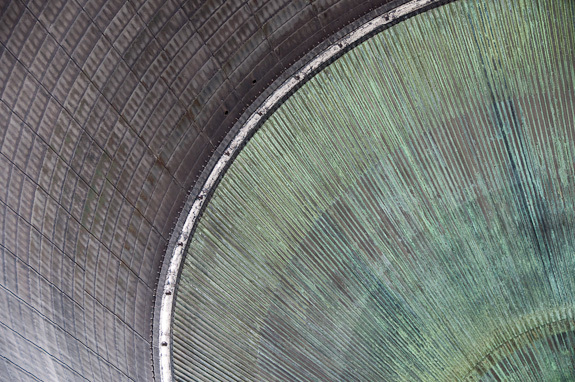 Photo: This is the nozzle of an F-1 rocket engine, the single most powerful rocket engine ever built. It was used to take a couple fellas to the moon back in the summer of ’69. I took this photo forty years later, during our trip to the Kennedy Space Center.